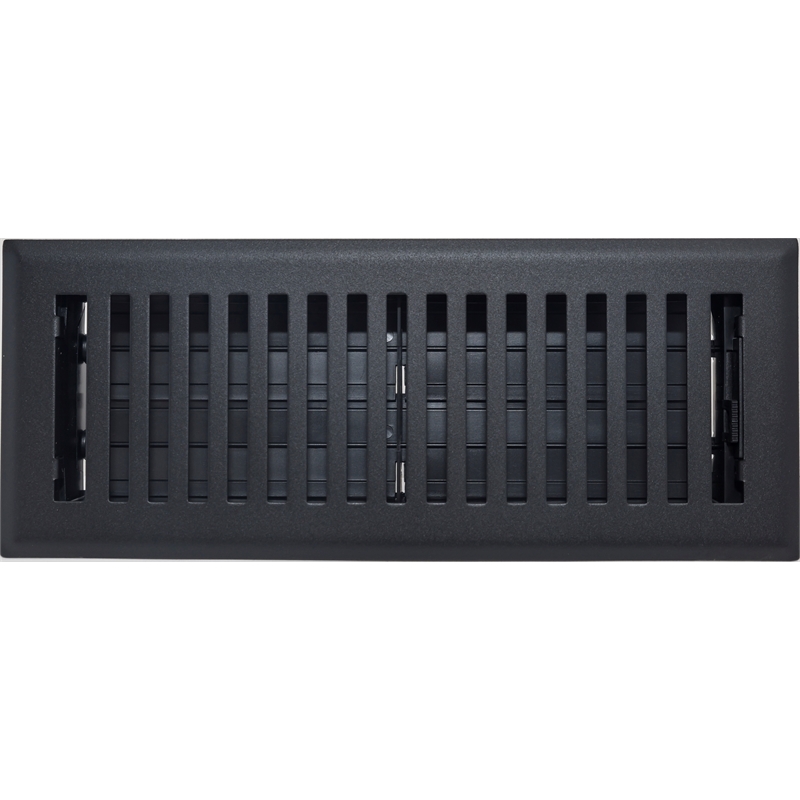 This durable steel louvered floor register features a stylish matte black finish with a fully adjustable acrylic damper to help regulate air flow. 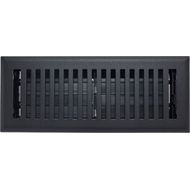 Heavy duty construction with solid steel face. 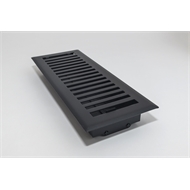 Face size of the vent is 14x34cm and neck size is 10x30cm - a 2cm rim surrounds the neck.